Codemasters' forgettable shooter Bodycount only mustered an entry in 36th. Impressively, Deus Ex retained its lead despite sales dropping by nearly half since last week. It's still selling more to Xbox 360 owners, who bought 59 per cent of copies sold. PS3 owners snapped up 33 per cent, while PC gamers grabbed just six per cent (although digitial downloads aren't counted). 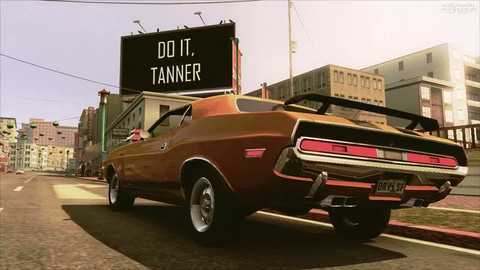 The split was much closer for Driver: San Francisco - 53 per cent Xbox 360, 46 per cent PlayStation 3. Annual American football title Madden NFL 12 was last week's other big launch - it entered the charts in sixth. Elsewhere, evergreen dance cult Zumba Fitness slipped to third, while Rugby World Cup 2011 fell into fourth. Chart regulars Lego Pirates, Black Ops, Cars 2, FIFA 11 and The Sims 3 made up the rest of the top ten.